Looking for a B&B near Glastonbury Festival? 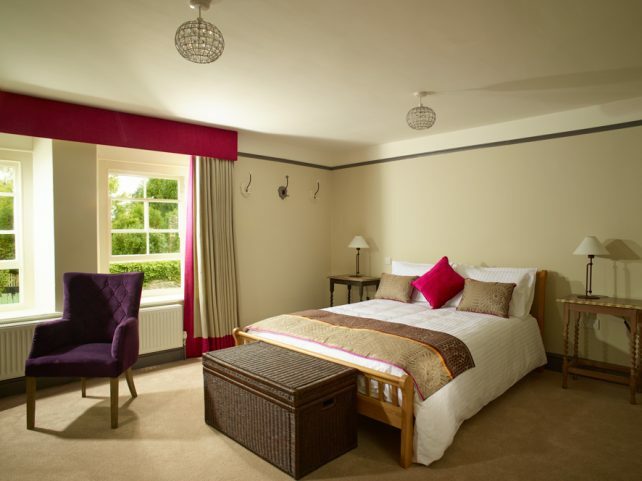 The Cross at Croscombe B&B offers luxurious accommodation a short drive from the Glastonbury Festival site. Great food, drink and hospitality! Mud free and no queues for the shower! Information on rooms, pricing and availability. Since opening in 2014, The Cross at Croscombe has won numerous awards. Recently, it was named ‘B&B and Guesthouse of the Year‘ in the prestigious Bristol, Bath and Somerset Tourism Awards 2018/19. The premises were also awarded Highly Commended in the ‘B&B and Guesthouse of the Year‘ category in the South West Tourism Excellence Awards 2018/19. The Cross at Croscombe was the only Somerset establishment to be shortlisted in this category. Thank you for taking the time to consider The Cross at Croscombe for a b&b near Glastonbury Festival. I hope to see you soon. 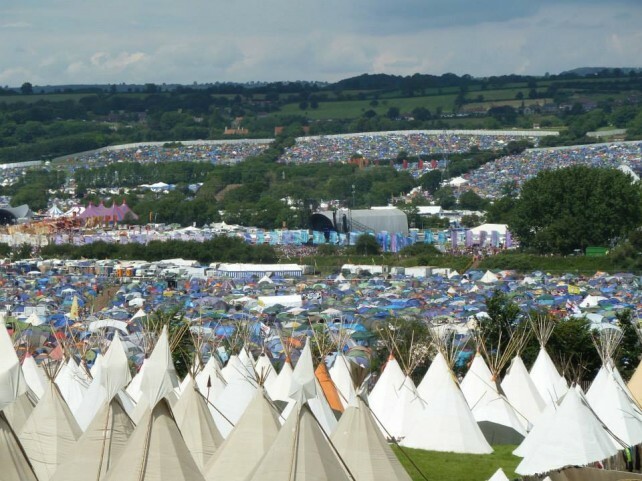 Read more about the great attractions that Glastonbury has to offer.